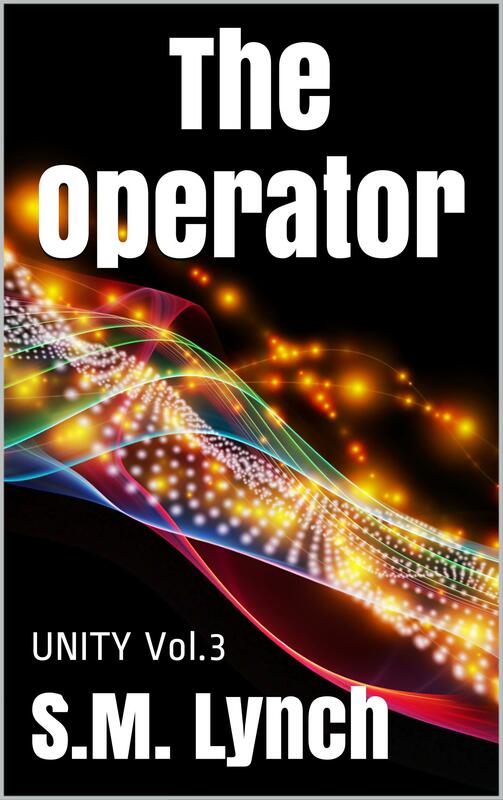 I’m releasing the third instalment in this DYSTOPIAN ADULT ROMANCE series, THE OPERATOR, on Friday, 23rd May. 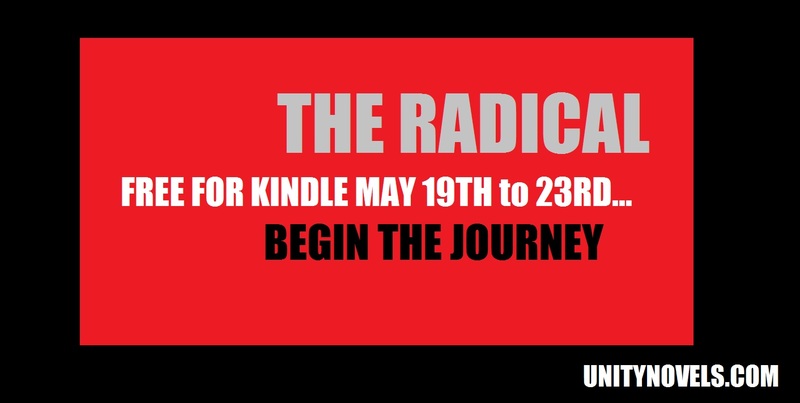 In celebration, THE RADICAL (vol.1) will be free from Monday through Friday. Yay! 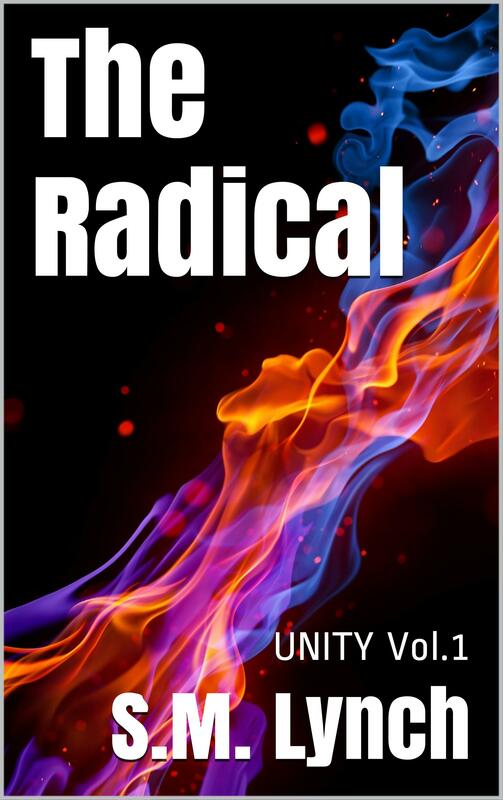 Please take this opportunity to download and sample this series. 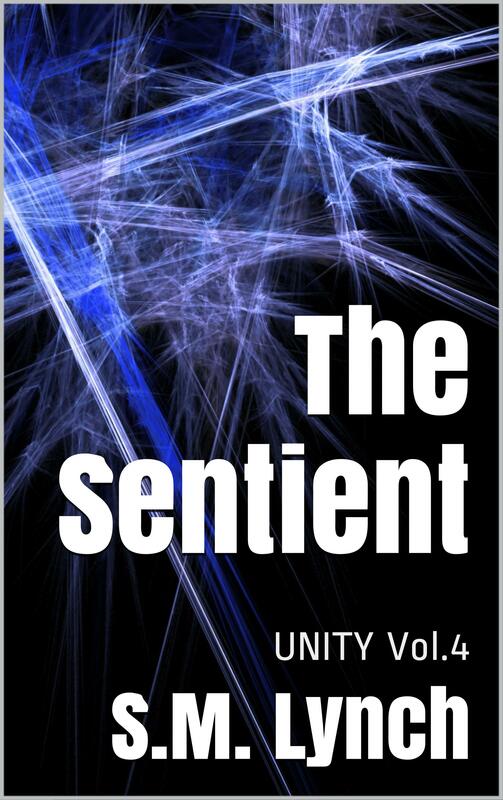 VOLUME FOUR, THE SENTIENT, is currently undergoing something of an overhaul. 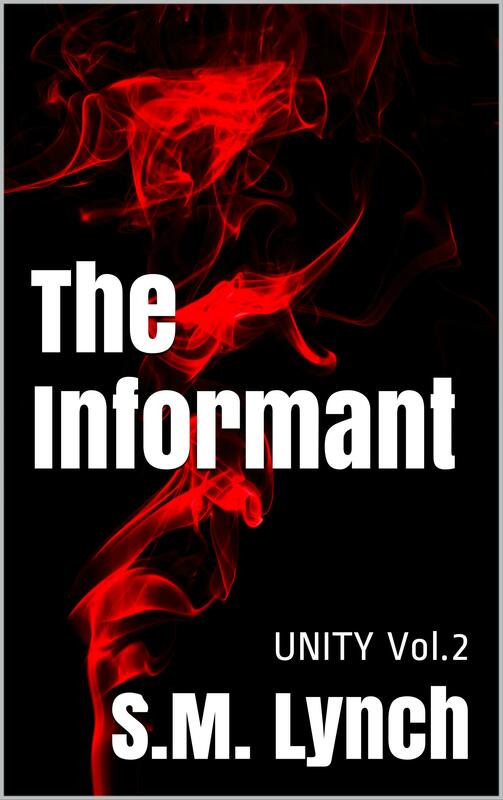 It’s the explosive conclusion to the series which sparked my writing journey. IN OTHER NEWS… I am currently writing a romance alongside my editing duties. It’s going to be pretty suspenseful and is shaping up well. The title I have is UNBIND and I want to wait until I’ve got the nuts and bolts of the plot sorted before I reveal anything more. It’s exciting though!! !